Established in 1995, the Euro-Mediterranean Partnership aims to create a free trade area including 30 countries and 800 million people by early in the 21st century. This book offers an assessment of the Partnership and its aims. 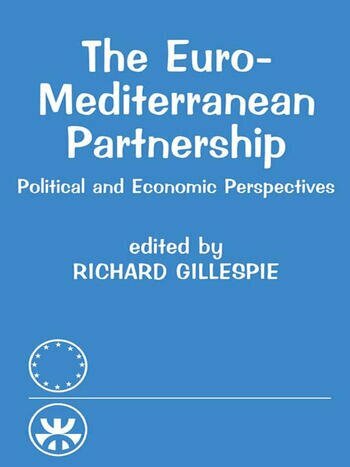 South European Society & Politics- "...a good and interesting collection..."
Political Studies- "...the volume as a whole gives insight into the problems of the making of the Mediterranean Free Trade Area.